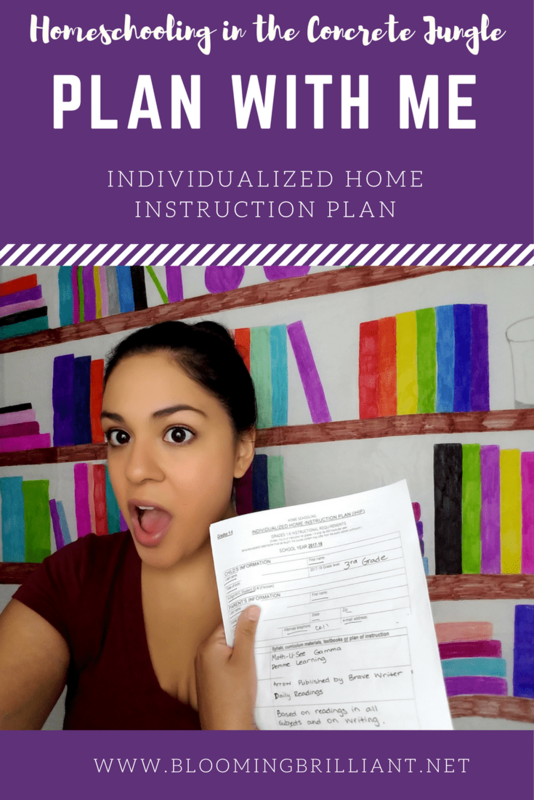 I recently posted a video on our YouTube channel, sharing how I fill out my Individualized Home Instruction Plan (IHIP). Last year was my first year officially home schooling Isabella. I was extremely overwhelmed and anxious when it came to filling out all the forms. I know there are others who are stressing like I was. After I sent in my very first IHIP and received acceptance. I was literally like “That was so easy, what was I stressing over?” Therefore, I decided to do a video this year and share it with all my fellow home school mamas, who are just starting out. Want to check out some of the curricula we mentioned in this video? Did this video help you when it came to filling out your Individualized Home Instruction Plan? Did it help reduce your anxiety when gearing up to home school? I would love to hear from you, let me know in the comments below!